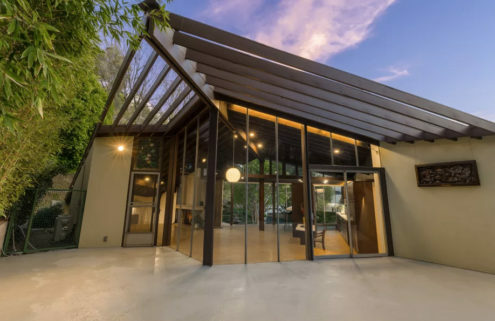 Neutra designed the international style home in 1956 for poet Josephine Ain Chuey and it’s listed with Compass for $6.25m. 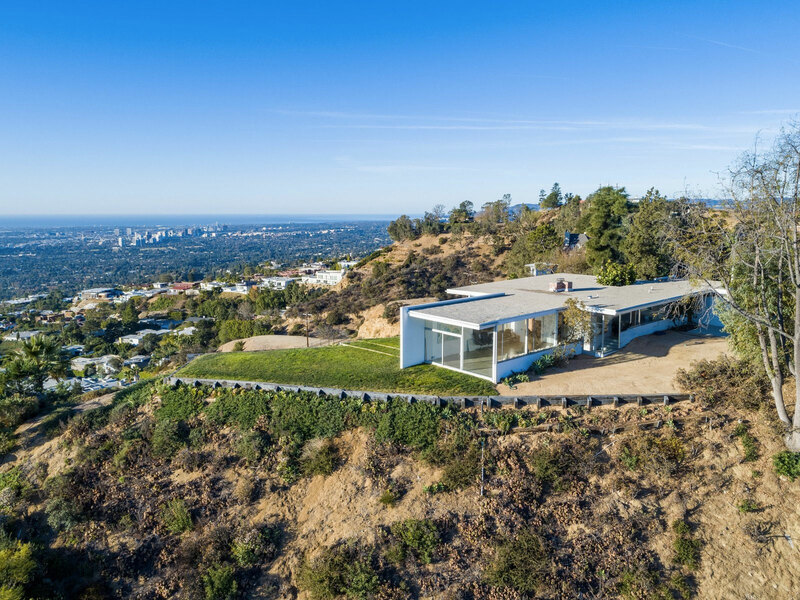 While its architectural clout is significant, it also sits within 1.5 acres of prime land on Sunset Plaza Drive with uninterrupted views across Hollywood – a tempting prospect for developers. 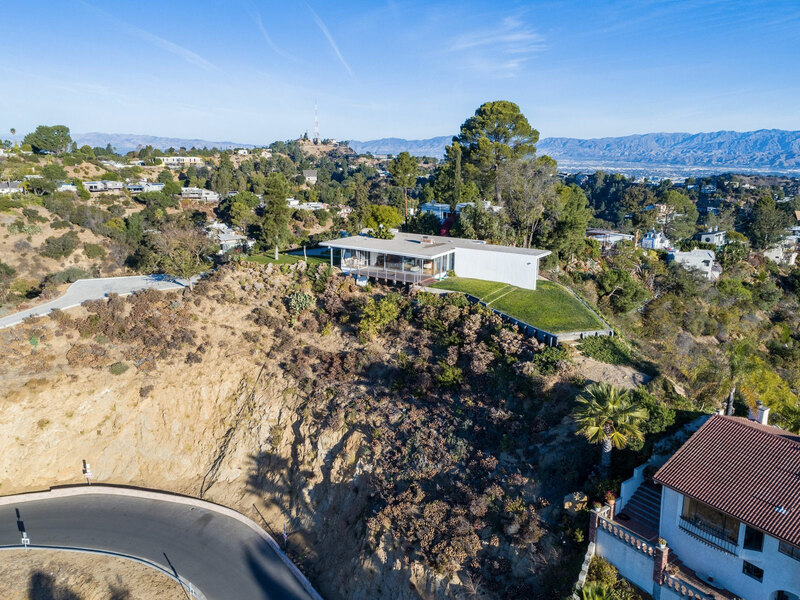 There’s potential for the site’s new owner to build a 20,000 sq ft property on the plot – but only if they the relocate Neutra’s historic two-bedroom design first. 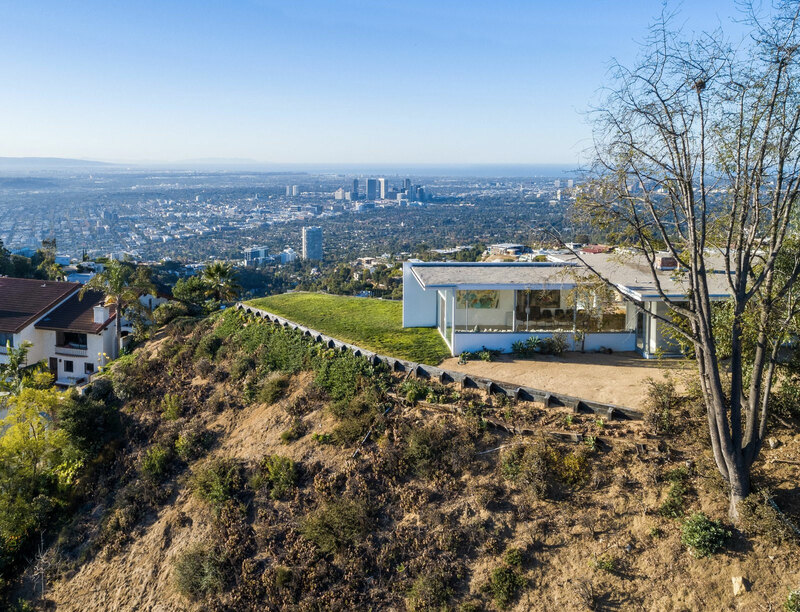 Los Angeles Conservancy has offered to help with the move, according to the agent. 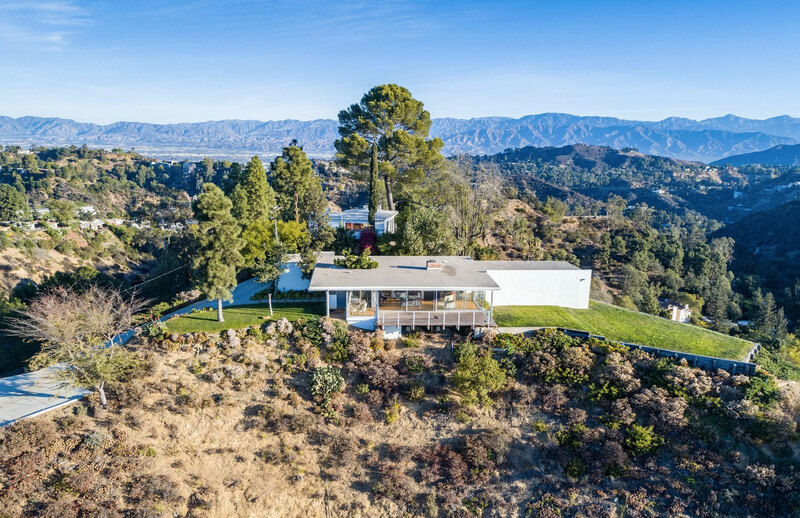 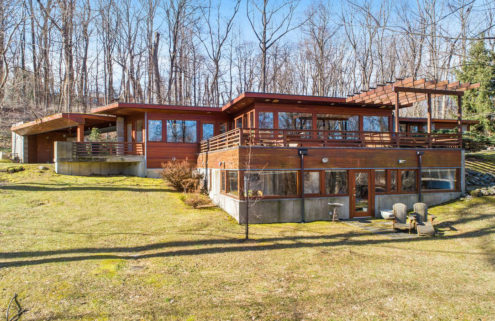 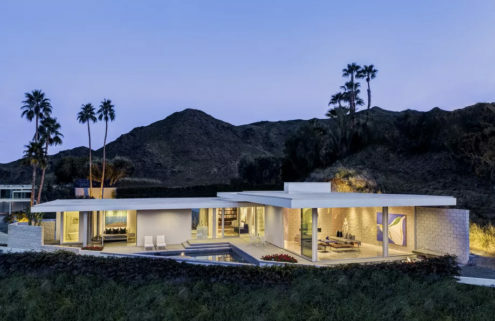 While there aren’t any interior shots included in the listing, they can be glimpsed via Getty’s Julius Shulman archive.